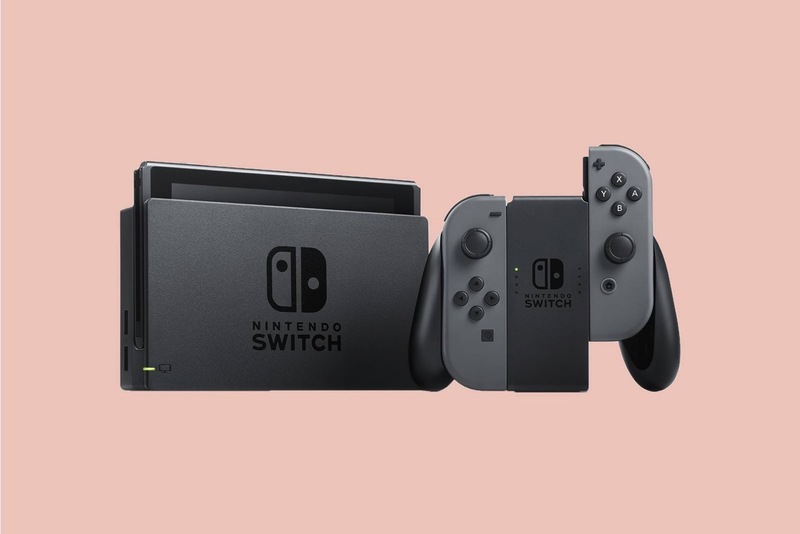 TIME magazine has just published The Top 10 Gadgets of 2017 list and to most people’s surprise, its not an Apple gadget this time, not even the iPhone X. It’s the Nintendo Switch, that has been crowned by the publication as the no. 1 gadget of the year and has been called the “the first console that’s truly designed for both at-home and on-the-go entertainment”. The iPhone X ranked no. 2 on the list, praised for its edge-to-edge screen and facial recognition system. 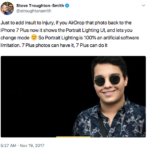 “For one, Apple’s Face ID system, even despite the security concerns, is already being used in more creative ways than Samsung’s facial identification tech”, writes the publication. The only other Apple product to make the list this year is the Apple Watch 3 on no. 9. Check out the complete list of this year’s top 10 gadgets and tell us what you think about TIME’s picks.